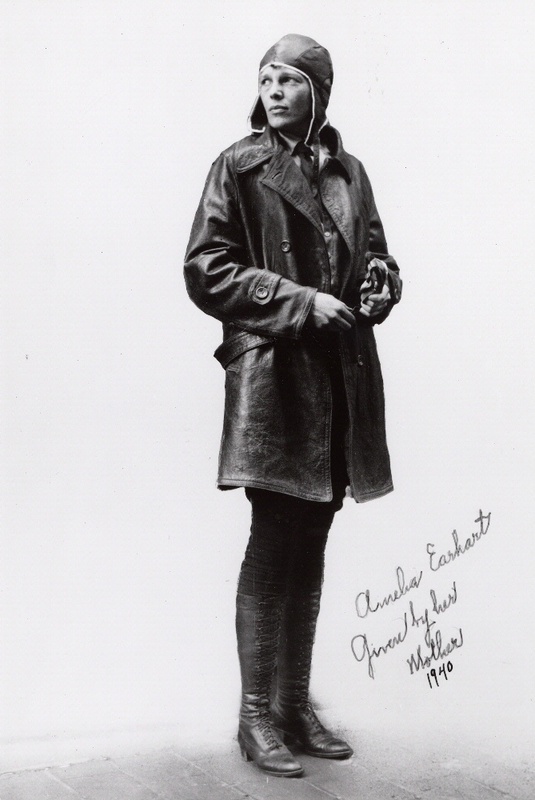 A student pilot in 1921, Amelia Earhart became the 16th woman to received an FAI pilot's license, in 1923. 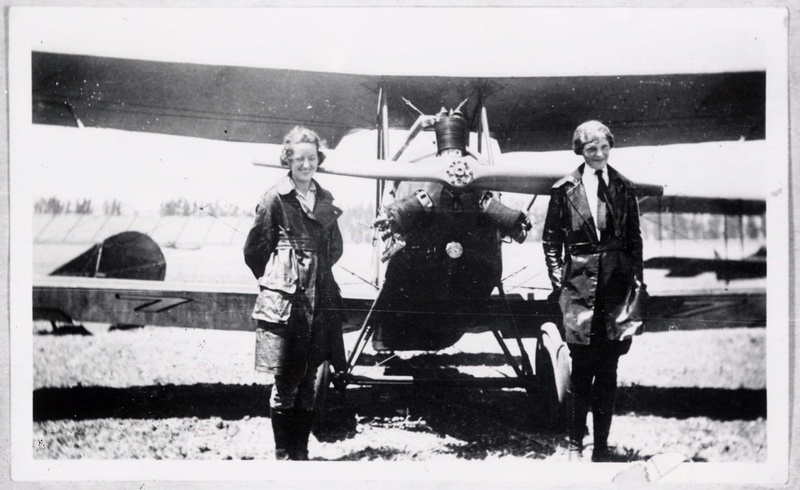 Flight instructor Neta Snook with student pilot Earhart at Kinner Field, Los Angeles, 1921. 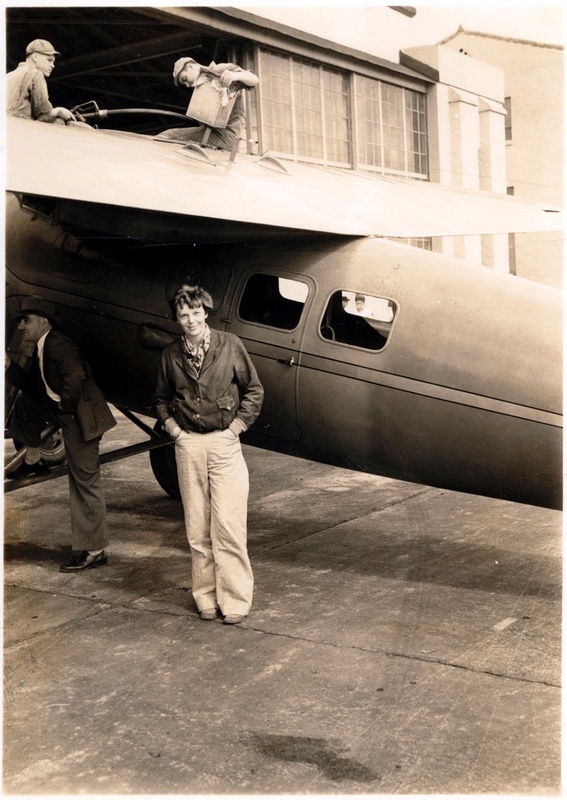 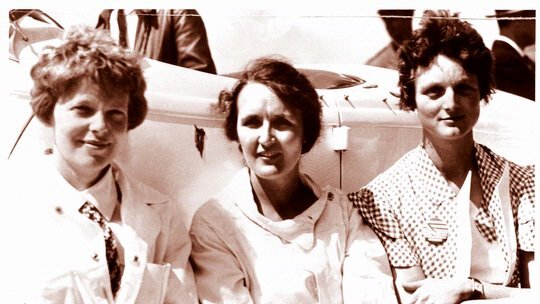 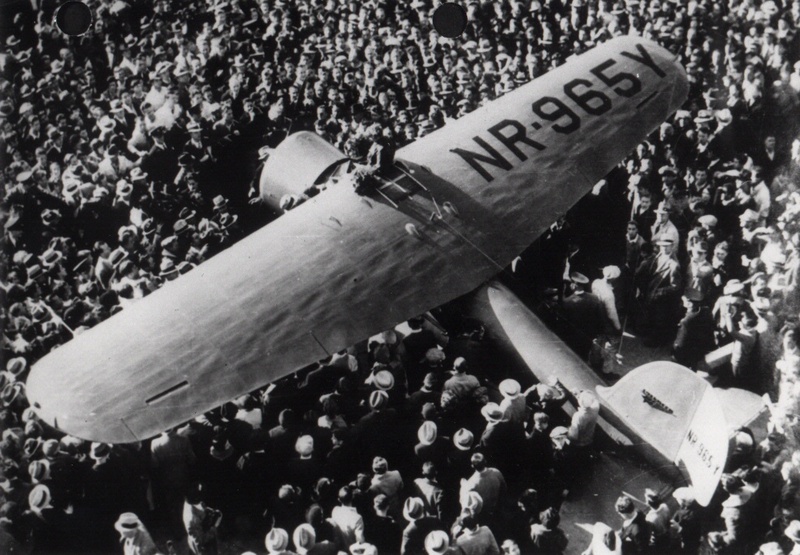 In 1923 Earhart became the 16th woman to receive an FAI pilot’s license.